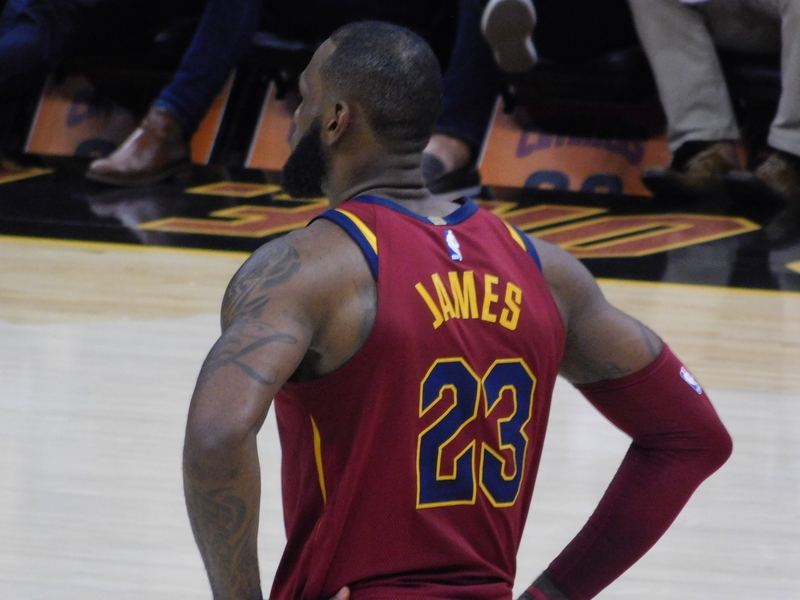 CLEVELAND– The Cavaliers (26-16) return home after a five-game road trip to take on the Golden State Warriors (35-9) on Martin Luther King Jr. Day for the final time this regular season. The last time these two played, The Warriors prevailed on Christmas Day, 99-92. The Cavs have won their last 13 straight at home, and they will need maximum effort to keep that streak alive. They will also look to avoid a four-game skid as they have lost eight of their last 11 contests. Golden State on the other hand, has won 11 of their past 13. As Golden State heads to town, are the Cavaliers ready?